Visitors to Winterthur in the late 1920’s and early 1930’s who owned American built Rolls-Royce Phantom I’s included the Bakers, Blumenthals, Cornings, Garvasn, and Whitneys among others. 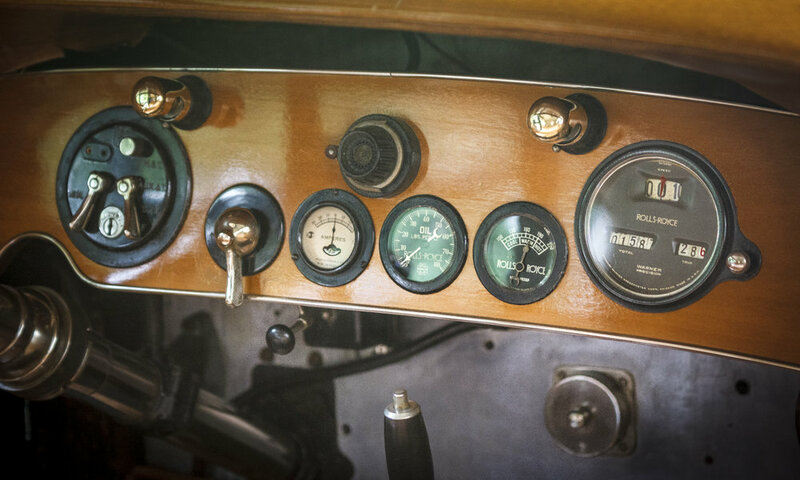 This is an American built 1927 Rolls-Royce Phantom I Ascot Tourer that was given to Winterthur by the family of Philip C. Beals of Massachusetts in 2008. This Rolls-Royce represents the type of vehicle owned by some very wealthy Americans at that time and evokes the style of the era. The guests of Henry Francis and Ruth Wales du Pont traveled to Winterthur by rail or automobile. Those taking to the road often arrived in a variety luxury automobiles represented by this 1927 Rolls-Royce Phantom. This vehicle helps tell the story of the guest arriving and departing Winterthur in style. HF and Ruth Wales du Pont owned over 40 personal luxury vehicles themselves throughout their lives including Cadillacs and Rolls-Royces. 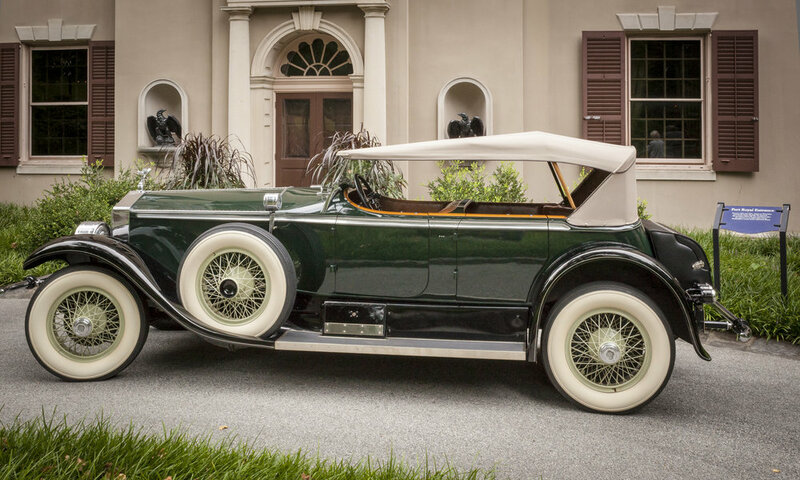 This American built Rolls-Royce furthers Winterthur’s identity as an American country place from the era when HF was implementing his vision for Winterthur bringing Winterthur of the 20’s and 30’s to life for our guests. If interested in using this 1927 Phantom Rolls Royce as an enhancement for your wedding day, please ask your catering representative.